One of four Board Directors, Gary leads the business wide strategy for the health and lifestyle sectors. 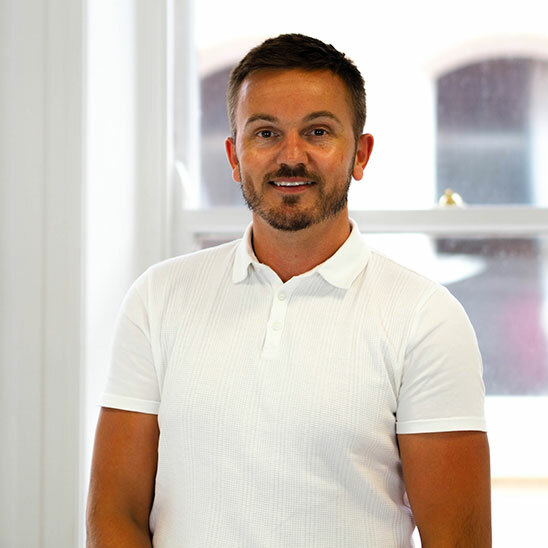 Working in the public sector for his entire career, most prevalently in health and social care, Gary remains a hands-on design influence and leader for the team, working across the majority of major new build developments and key client accounts. Most recently, Gary has further developed and helped enhance DAY’s acute healthcare design offering, with specific focus on higher acuity healthcare environments.